This week we were delighted to have Emily come to office as part of her work experience at school. This is the first time that Sworn & Co have tried this and we have to say that Emily was fantastic!! Hope you come back soon Emily! We are delighted to announce that we are the proud sponsors of the Super Saturday of Sport this year! This event (which we attend with our children every year) is a truly fantastic day and we are blown away each time but the sheer diversity of sporting activities that are available in the area. This year promises to be even better that last year with 40 sports for your little treasures (and yourself) to try out, ranging from Taekwondo and Tai Chi to Free Running and Skateboarding. The event is free to attend and a great opportunity to try out an activity that perhaps you hadn’t thought about. Make sure you come to Turnham Green (by Turnham Green Christ Church) between 11am and 4pm on 11th July 2015. And whatever you do, don’t forget your trainers! 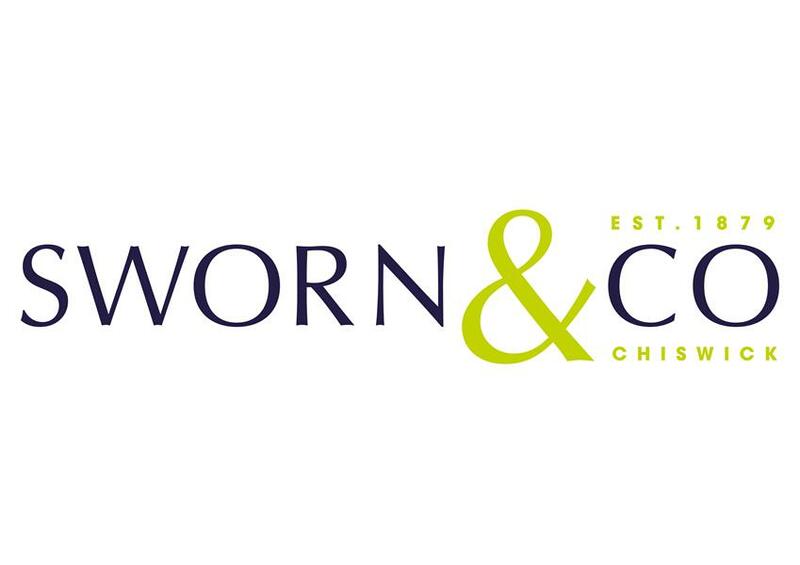 You may have noticed of late that we at Sworn and Co having been having a bit of a facelift. Our prominent office on Chiswick High Road has been redecorated and we have a new logo and of course a new website. Our logo and image has barely changed since 1992, when Barry Sworn moved the business (originally called A.J Fowkes) from 150 Chiswick High Road to our current location. As Barry is now retiring (but still providing his expertise as a Consultant) we thought that this is a great time to update our look but of course keep the values and ideals that has kept us in business for the last 136 years. We are still committed to giving you the best advice whether you are looking for a professional valuation, lease extension, to sell, buy or rent or even to manage your property or indeed a whole estate. We are proud to be an independent, family-run business, providing a personal service with a local knowledge. Here’s to the next 136 years!